Micheletti Alternative Insurance Solutions has been providing insurance and professional service for both businesses and individuals since 1946. Founder, Mel Micheletti, became a principal for Clark Insurance in San Jose in 1963. Clark Insurance became Micheletti Insurance Agency, soon thereafter. Over the years, three of his sons; David, Robert, and John, have joined the family business. In 2014 Robert Micheletti acquired the business. The Micheletti & Associates Insurance operation maintains most of its original customer base. In their office in Modesto, CA, Joey Micheletti works side by side with Rob to carry on the family business. Our team at Micheletti Alternative Insurance Solutions is committed to providing our clients with the highest quality insurance services combined with the lowest rates available in your area. 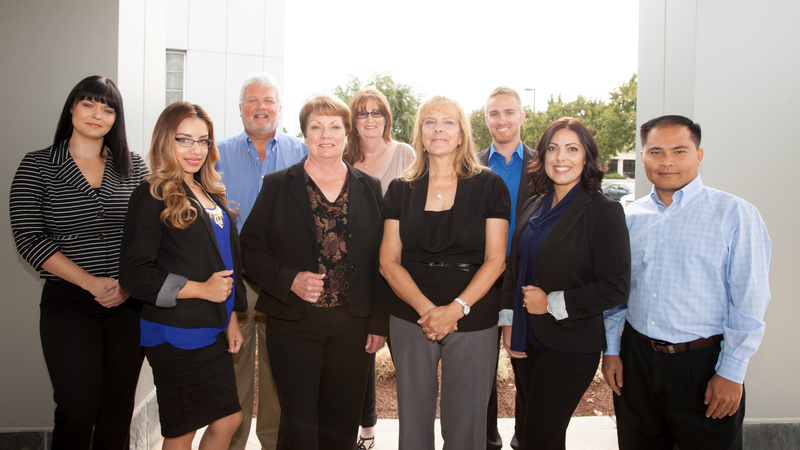 Our outstanding insurance agents will work with you one on one to ensure that you get a solution that is tailored specifically to meet your needs.